From the analysis of the different stainless steel door handle technology, the stamping operation can be used to construct the finished part. The comprehensive analysis shows that the stamping will be within 4 mm thickness, and the casting can make the shape and characteristics, and the thickness can also be Design your ideas. 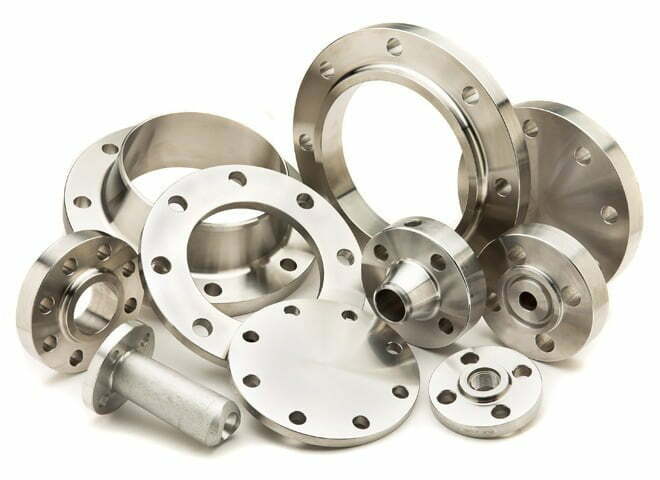 In contrast, if the required bearing capacity is relatively large, it is definitely necessary to carry out design casting. However, considering the technical process of this product is relatively special, the capital investment is undoubtedly a problem, and the price cost in the later stage will be higher. However, there is an obvious feature, that is, the stainless steel door handle is cast, the appearance design will be beautiful, the bearing capacity is strong, and it feels more straight and practical on the solid wood door. Our stainless steel door handle will surely let our customers feel the hard work of our manufacturers. For a long time, we will definitely recognize our brand.